Monash University has achieved these same overall rankings for each of the past three years. In the academic reputation category, Monash University again received a perfect score of 100. 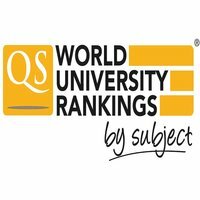 The QS Rankings assess the world’s best universities across five broad fields and 48 subject areas. Using quantitative and qualitative analysis, the rankings take into account academic reputation, employer reputation, staff productivity and citation impact. 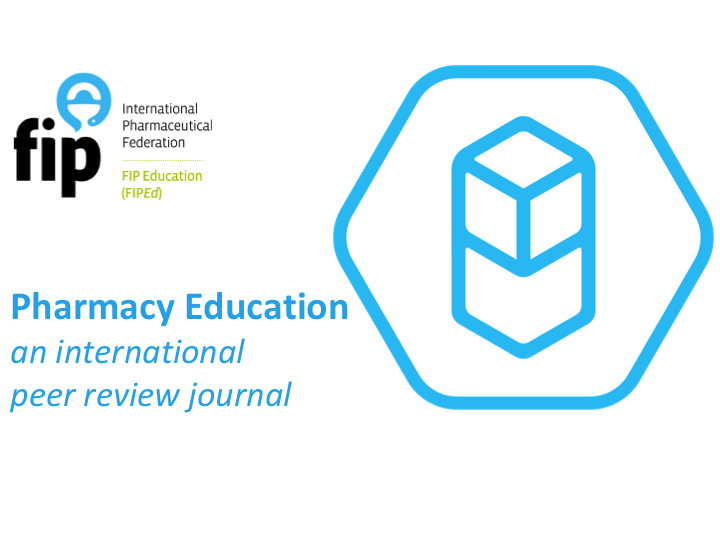 Professor Bill Charman, Dean of the Faculty of Pharmacy and Pharmaceutical Sciences, said “This consistently high international ranking reflects the Faculty’s continual pursuit of excellence in its education, research and professional engagement programs. The impact we are achieving is a testament to the commitment of our talented staff, students, alumni, and partners worldwide”. He gratefully thanked these stakeholders for their sustained contributions and their amplification of the ambitious mission of the Faculty. 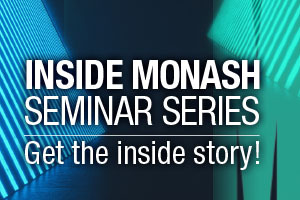 Monash University, and its PharmAlliance partners (The University of North Carolina at Chapel Hill and University College London) were all ranked within the Top 10 in the 2019 QS World University Rankings in Pharmacy and Pharmacology.